I Gotta Do What?!!! is now available throughout Europe. 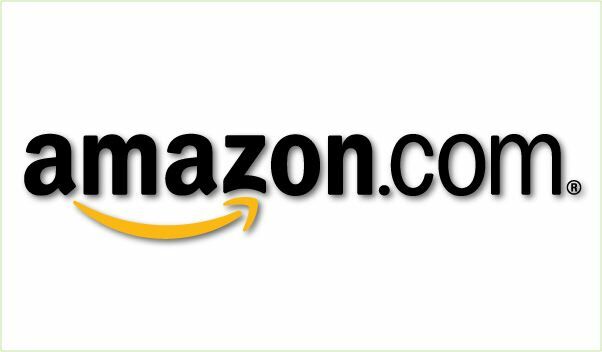 As of December 1, 2011, the indie-priced book on indie-film distribution is now available in Spain and Italy as well as the former territories of Germany, France, the UK, and the United States. About I Gotta Do What?!!! The decisions made early on will determine whether your film will ever see the light of day in DVD or theatrical distribution. The unfortunate reality is that many will become very expensive home movies and those that do not may or may not result in a return on investment for its investors. From a distribution standpoint, the success of your project is determined before you ever roll camera and shout Action! As with all things, you have to build on a strong foundation. 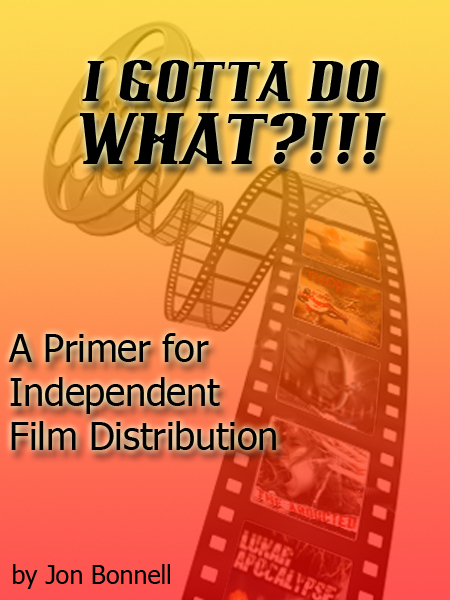 This book discusses maximizing the distribution possibilities for your independent film and also acts as a primer to help educate filmmakers on the items they usually learn on their feet. They don’t teach this stuff in film school.